Sasaki Time: Giveaway: Animal Crossing New Leaf for the Nintendo 3DS! 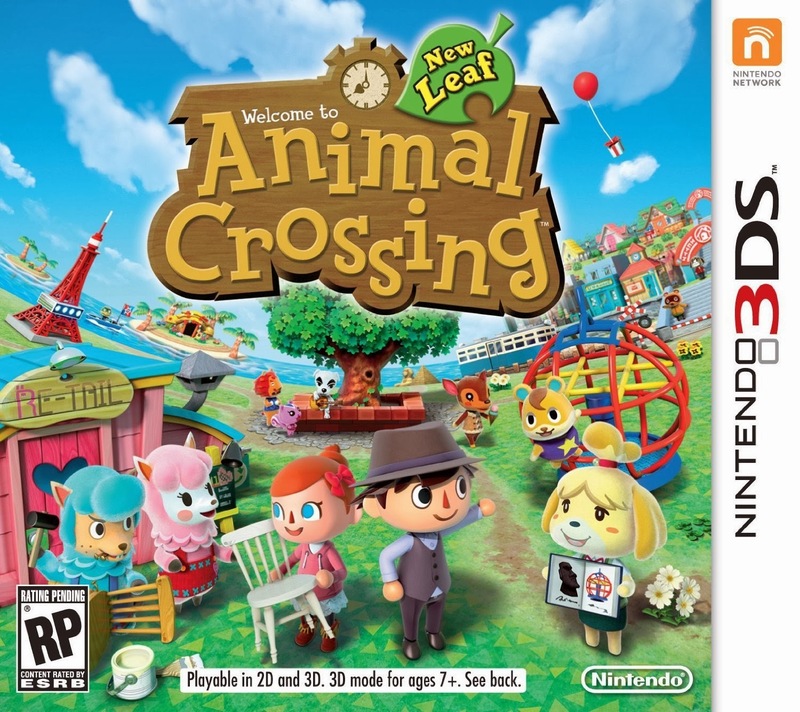 Giveaway: Animal Crossing New Leaf for the Nintendo 3DS! Win a copy of Animal Crossing New Leaf for the Nintendo 3DS! Would love to win this, I've wanted since the day it came out just never had the opportunity to pick this up! I still owe Tom Nook 738 shells from the last game! Thanks for hosting this contest, my little sister is going to love this! :D Good luck everybody!